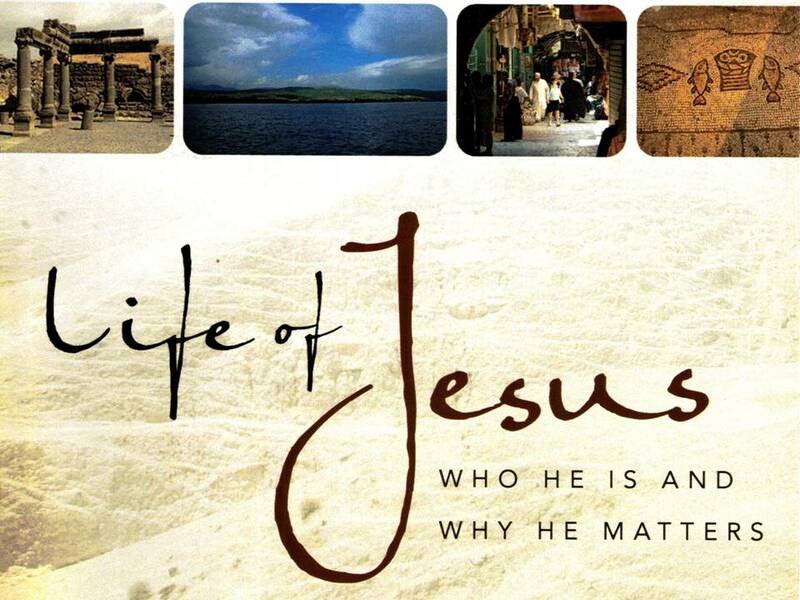 The Life of Jesus course is a six week course which provides the inquiring, the sceptical and believers alike with an opportunity to explore Jesus’ life and to consider its significance for today. Over six sessions you will watch a full scale documentary on the life of one of history’s most intriguing figures. You will also have the chance to read one of the ancient biographies, the Gospel according to Luke, on which the documentary is partly based. As you go, you will explores who Jesus is and why he matters. You don't need to know anything about the Bible; you wont be asked to read aloud or pray , and you can ask any question you want. Our next two courses start on Tuesday 8th May and Wednesday 9th May, from 7:30-9:00 pm. To sign up or for more information, email Stu.